Happy summertime, friends! Here in the deep south it is blazing hot – which means pool time! 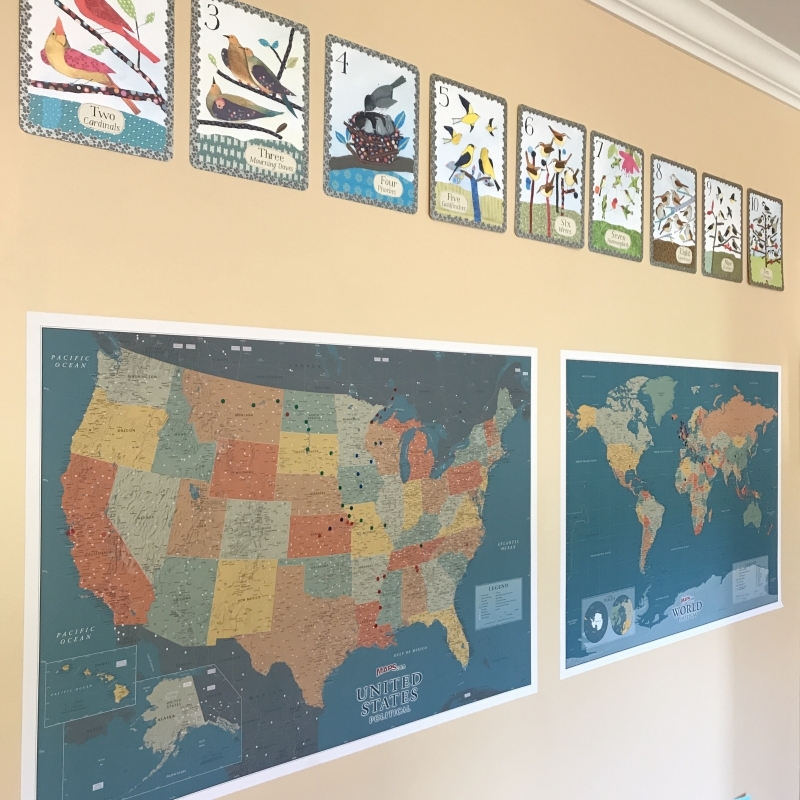 I know some of you keep rolling with homeschool all through the summer, and I’ve done that before, too – why not, after all?! The weather is so painfully hot – make hay while the sun is shining, my mom would say. But these days, I need a hard stop and a B-R-E-A-K! We finished up our homeschool year at the end of May!!! (insert confetti here!) These days we’re spending afternoons in our refreshing swimming pool out back, reading, playing, traveling, watching movies, and planning for lots of big adventures! Our biggest and most joyful news is that our daughter Sarah and her husband are expecting their first little one – our first grandchild. We’re overjoyed! Sarah is about 6 months along now and finally feeling well and enjoying life again as she and her husband prepare home and routines for a little one. We can’t wait to meet our first grandchild in September! I was invited to attend the GO Wild Planner Conference in Austin this year and had a blast! It was so great meeting so many of the wonderful and generous women in the planner community, and see some of my dear friends again! Y’all KNOW how much I love planning, and always have. I was a planner before planning was cool! LOL! And I’m still a planner at heart! 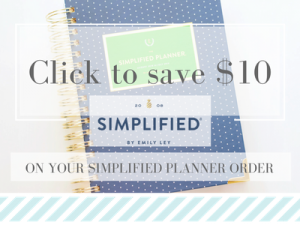 But even I am a little astounded at how many OTHER PEOPLE love planning, too! There were 1300 of us at GO Wild in Austin!! It was an extraordinary weekend sharing with others and meeting new friends and connecting with other planners who also believe that time is a gift to steward! I was thrilled to speak at the Minnesota Catholic Home Education Conference this year! I met many of you that have been blog readers, made so many new friends (underthyroof – Sterling Jaquith – if you’re not already a reader, go check them out, friends!! ), and delighted in sharing with all of you about the Morning Basket, and a Charlotte Mason education. I’ve got some other speaking opportunities in the future, but nothing firm that I can announce yet. I love sharing with all of you in person! We’ve been plugging away at some rather large home projects that took our attention, planning, and budgeting focus. One of those happened to be home foundation issues. Yuck! The East side of our house was sinking into the earth and the fix wasn’t simple or inexpensive. I’m so proud of my husband for his efforts in brainstorming that project out. We’ve been actively working it since March and we finished the final steps of the project in late May. Foundation repaired and stable! But boy, did that take a lot of energy and time! A 12th grader who will only do a couple of classes for me at home next year, and will complete his 12th grade year dual-enrolled at a local college. He’s got his eyes set on an engineering degree at this point and is moving in that direction after graduation in May 2019. So proud of that young man! An 8th grader – it’s hard to believe my little fella is in 8th grade and as tall as me! This will be my 3rd time through 8th grade with a young person and I’m looking forward to setting this year up for John Paul! He’s a voracious learner. I’m really eager to see where his passions fall in this year’s reading booklist which is full of adventure and noble deeds. A 5th grader – Katie was slow to reading mastery (every child is on their own timeline! ), but this past year her reading ability and confidence has taken off. This summer she’s pulling wonderful books off the shelf for her independent reading time and inhaling them – books like Annie Oakley, and The Kitchen Madonna. I’m so excited for her to enjoy her booklist next year and stretch into some other areas like written narrations and dictation lessons! And my little Kindergartner – who is growing up so fast! Lauren already knows all of her letters and their sounds and has been sounding out short, simple words on her own this summer, so I’ll do what I’ve always done with reading – meet her where she is and continue to invite forward from there. One of my delights is setting up our yearly themed picture book lists in the early years! I’m so ready to dig into that! This is a time so full of wonder and scope for the imagination and I treasure it! By the way…did you know I updated all of my lesson plans and booklists for you recently? Yep! Every grade from K – 12 is uploaded so you can take a look at our booklists and schedules. I share them as a little bouquet of book ideas – gather what will work for you! If you’re looking for a how-to planning guide for building your own booklist start with a Considered Booklist! We’re planning a big family adventure soon! It’s a fantastic opportunity that we’re all looking forward to!! Aloha! 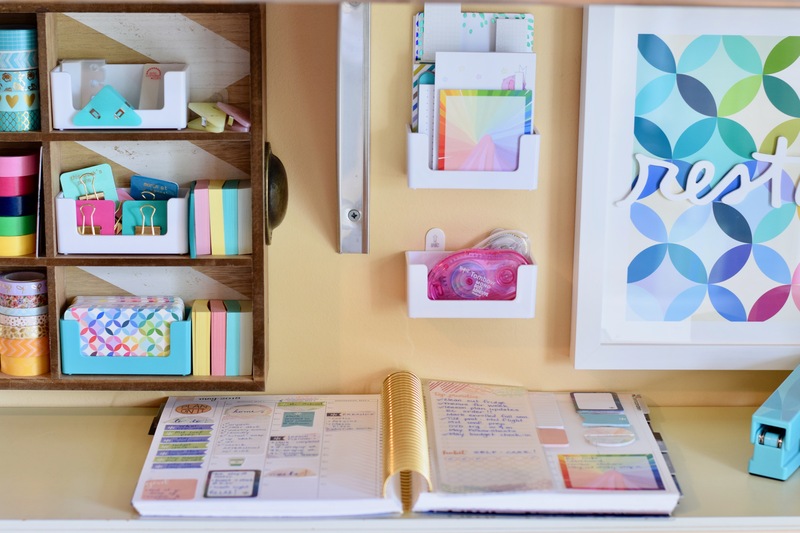 Lesson planning for next year – and my video showing how I set up and use my Erin Condren Teacher Lesson Planner (read my review of it here). Lots of relaxing and refreshing in the pool each afternoon! Which brings me to my time here on my blog. For the last 11 years (!!) 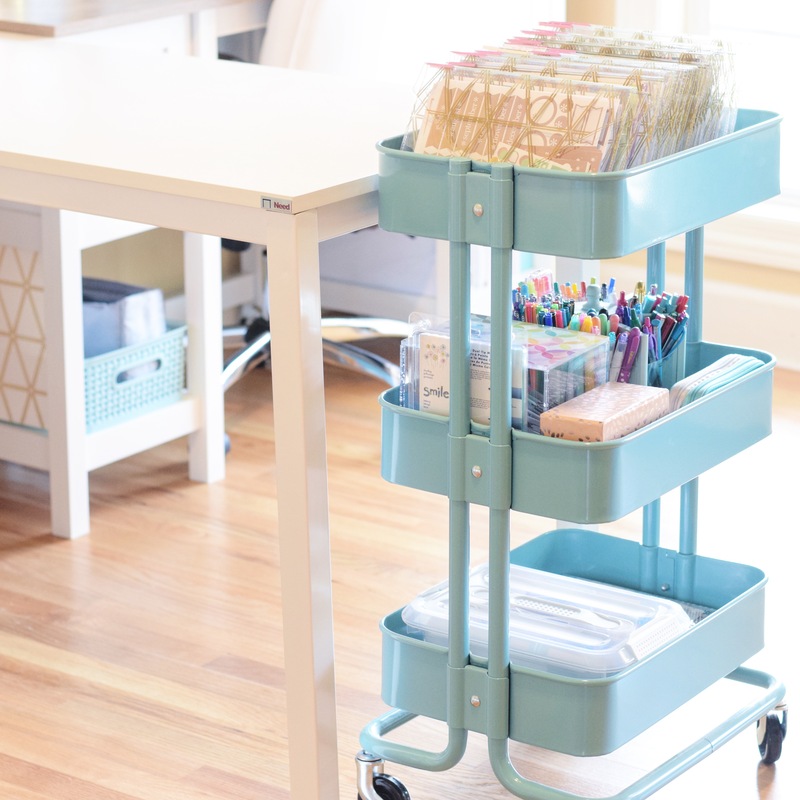 I’ve been sharing with you in this, my little corner of the interwebs! 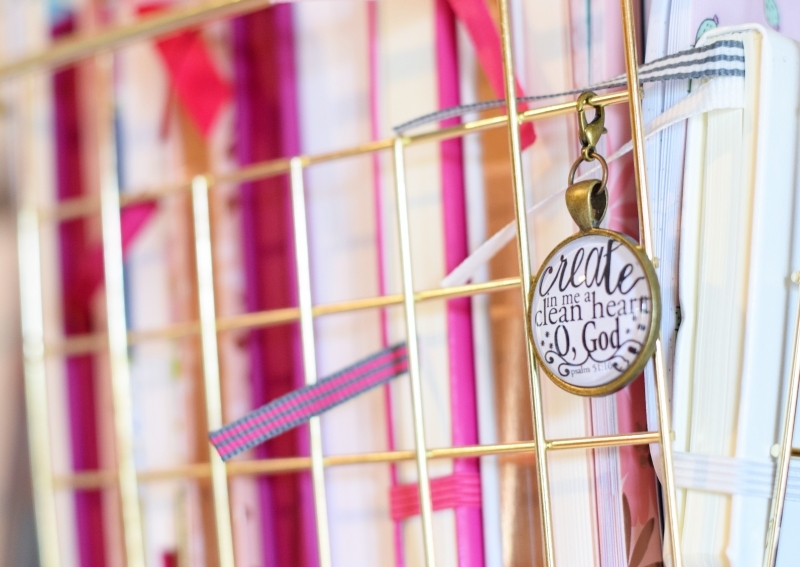 For years I’ve been blogging and sharing out of the margin of my day as my season of life allows. Margin: the little bits of time around the edges of the day that I can claim. I write and share about those topics that are dear to my heart, that I have a passion for, and that you seem to want to hear about. And I write as my season of life allows. It’s as simple as that. I’ve worked really hard to cultivate this little digital space – I want it to be lovely, inviting, welcoming, quiet, and full of encouragement. 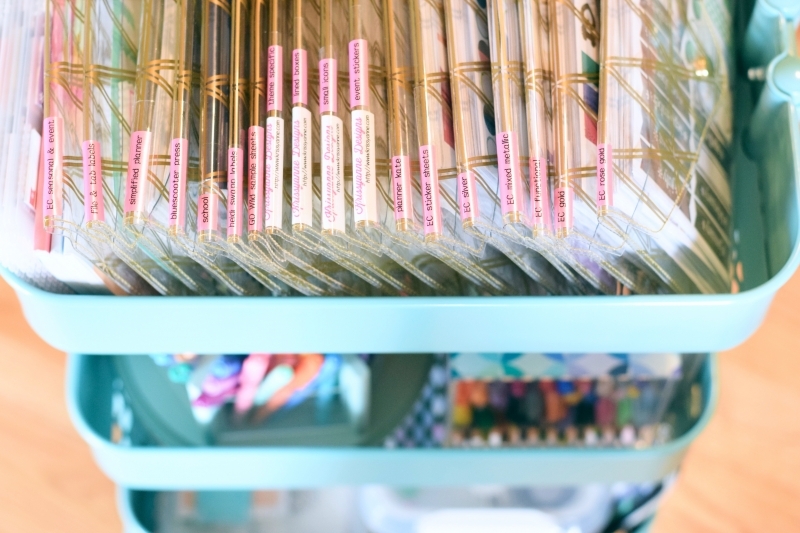 For the first time ever, I’m trying to get a little more organized. I’m using a content planner to try to map out my goals, new posts, to bring some of my older posts forward for those of you that may be new here, and to help me map all the technical time I put into my blog – there is a lot of coding and arranging and setting up behind the scenes that I’ve been working on over the last couple of years. I’m a one-person show! LOL!! I don’t have a team, or a virtual assistant. I don’t have “people.” It’s just me. 🙂 It’s just my voice and my effort here – whether that’s good or bad, whether you like my content or not, it’s just me. Give me some time to build and grow into this habit, friends! I want to write more, but it will mean shifting my entire default blogging style and setting up new habits! LOL! And after 11 years of blogging that won’t be easy! 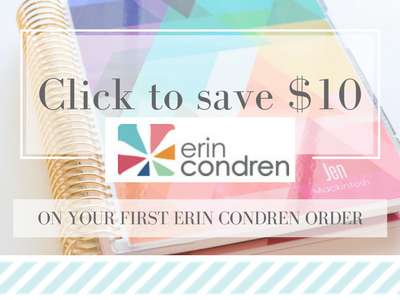 My Erin Condren Teacher Planner video and walk through – this was so popular last year! Y’all gave me so much feedback on this video (I’m grateful!) so I’m definitely going to post a new one showing you this year’s planner, how I plan in it, how I set it up for 4 kids and home educating 12th grade, 8th grade, 5th grade, and Kindergarten. Coming Clean – I’ve wanted to write and share this post for some time. 10 years ago I was diagnosed with an Autoimmune Disease – Hashimoto’s – and for the last year I’ve really been battling an upswing in symptoms and issues all stemming from that Autoimmune Disease. I’ve learned a lot, but this has forced one of the most dramatic paradigm shifts for this rice-and-gravy-give-me-bread-and-butter-with-a-big-chunk-of-parmesan-cheese-cafe’-au-lait drinking French Cajun girl. I love bread. I love dairy. I had to give both up. I don’t know if there will be interest in this post or interest in some of the solutions that have helped me keep my comfort food style in the kitchen while avoiding foods that trigger my autoimmune. Let me know! I’m definitely going to share this one post with you. Whether I share more will be entirely up to you and your feedback! As part of managing my Autoimmune Disease and restoring my health I’ve really focused on self-care. For the first time, I’m really taking care of my self and I’d love to share some of my routines and the products that brought health back to some areas that were really damaged by my Autoimmune Disease – like my hair and skin! My Splendor In the Ordinary series – I am definitely going to continue this series! I love sharing it with you. Home Education posts – by far, one of the most voluminous categories here! I’m eager to share more perspective – like my home library and ideas for building one of your own! The Learning Room continues to serve us and be an extension of beauty and a space that invites wonder – I’d love to share more of it with you. And high school. I’m going to try to find a way to share and encourage more about home education in high school because it’s worthy and doable, and oh so rewarding! I am very guarded when it comes to my kids’ privacy, and even more so when it comes to my high schoolers. They’re normal kids and they’re allowed to make mistakes and enjoy successes without having that broadcast. So, I’ll think on how I can encourage while respecting my kids’ privacy! 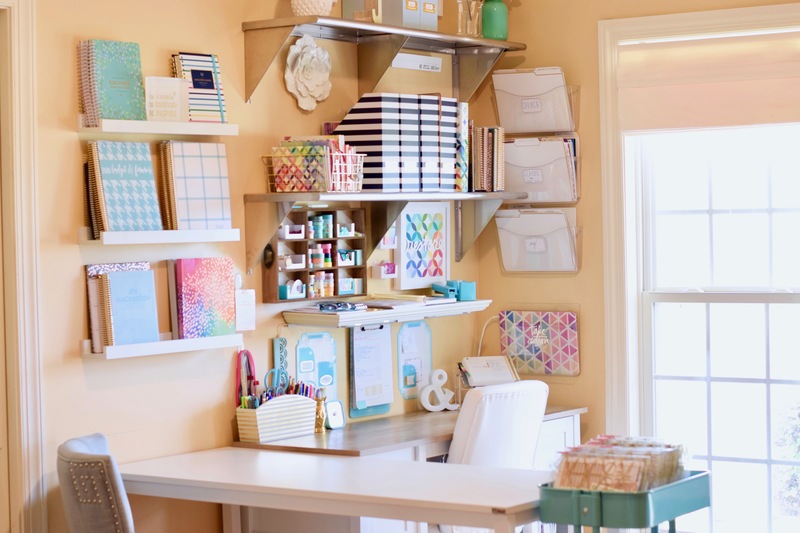 Home Organizing posts – sharing about organizing is my passion. I love identifying pain points in my time or in my spaces and finding creative solutions that restore order and are beautiful! I love my home and making my home beautiful – I enjoy the challenge of choosing contentment with the less-than-perfect, and I love the hard work and investment of time and resources we’ve made over the years to transform some of our spaces. Look for more of these posts! Happy summer, everyone! I hope to see you back here soon! Let’s see if I can shift my blogging paradigm! Thanks for sharing this information. Would you be willing to share any information about keeping high school transcripts? I will probably share a sample transcript to show how we build ours…but it’s really not rocket science: find an academic transcript for your state (that part is important) and build your transcript to look similar. I attach a simple booklist to our transcript to show the books that were read to fulfill a credit in, for example, World History. Hi Jen! What a lovely post. Congratulations on your daughter’s news! So much fun to see what your plans are. You had me a little scared when you got to the header “Which brings me to my time here on the blog”! Whew, glad you are sticking around. 🙂 Your blog is a lovely, inviting place to be. I appreciate that. I’ve been around for a long time, too – since before 4RealLearning – just not so much of an internet presence. I appreciate you and your work here! This post was a very informative one. A great variety of subjects. Happy Summer. Jennifer happy for you that you will have a grand baby to adore and love soon Congratulations to Sara and her husband. Thank You for the post. Very nice. I just went back to read this post again and would love to hear about your life without bread and dairy. I am also interested in reading about products you have found helpful in this journey. I have always enjoyed your blog. 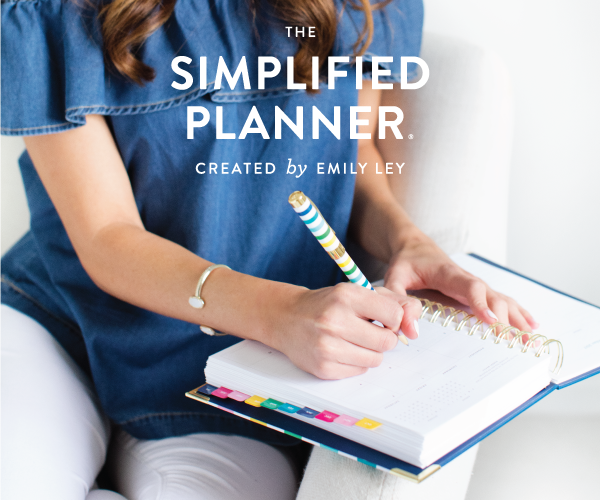 All of your plans sound great – I love to plan, too. I am sure you have more than enough to write about but if you are looking for something, I could benefit from any advice you have on holding plans loosely. I am great at making plans but not so great at letting them go when needed! Blessings on all the things you have going in your life! Oh, my, I can’t believe your “baby” is going into Kindergarten! Funny how that works–I mean, I have my own almost 5yo who will be going in to K this year too, so time doesn’t really stand still! 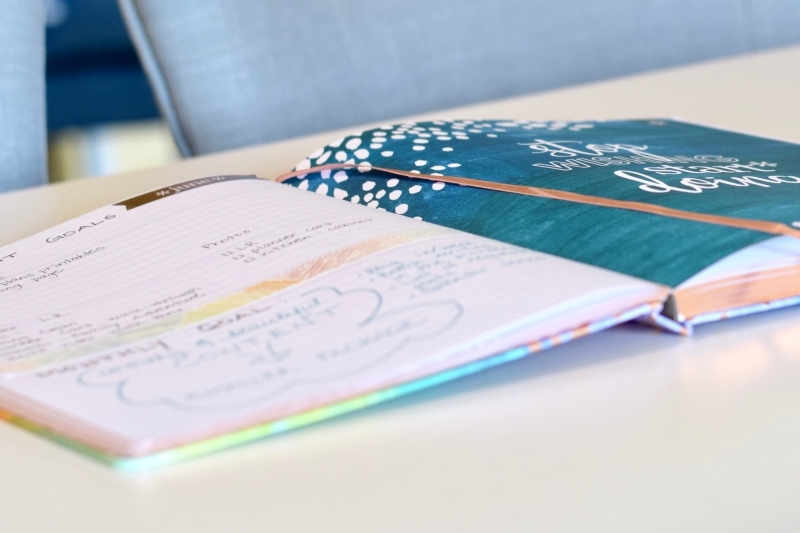 I love reading all your thoughtful posts and enjoy looking at your beautiful planner posts, even if I am more of a streamlined bullet journal kind of gal. I am in awe of your sticker/label collection! My son is suffering from the same thing. I also suffer from an autoimmune disease. I enjoy reading anything you post on the topic. I forward them to him at college — especially pictures of your meals. Thank you for taking the time to post this — especially about how take time to care for yourself. Loved this post Jen;) Excited to read all of those upcoming posts. 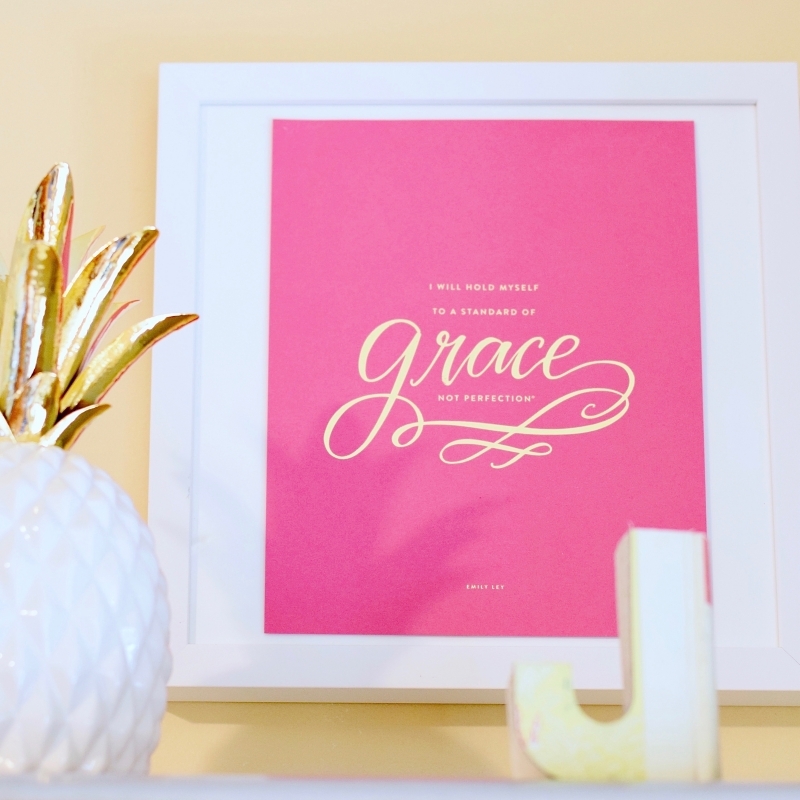 You have such a calming, encouraging space here…I know it’s a lot of work! I appreciate that you continue to share, and put such heart into your posts. Blessings for a wonderful summer with your family:) Oh, and the first grandchild!!!! What EXCITING times!!!! Talk about heavy lifting, Jennifer! What a doozie! Thank you for sharing your news and perspective and content. I will make a planner date with myself to look over your updated booklists which are really 2nd to none! So excited to re-engage on the Splendor series; an excellent book choice by you. Your discipline and routine in self-care would be a wonderful launching pad as I approach my own health challenges .. so, yes, please! And I love your statement on keeping privacy boundaries for your own children. Well put. Lastly, congrats on grandchild #1, your up-coming adventures and a blessed summer. May God bless, protect and prosper you! Looking forward to more of your posts, especially about your health changes and self-care! Thank you for all you choose to share with us. Thank you for the helpful post as always! Blessings to you and your family! I’m so looking forward to reading your upcoming posts, really on EVERYTHING you mentioned, but particularly with managing Hashimoto’s and self-care – this is something I really need to focus on, but I don’t know where to begin! I’m a long time reader and usually too busy with little ones and home life to comment, but I just wanted to pop in and say thank you and keep up the great blogging! Congratulations on your first grandchild…..it’s such a blessing! I admire your energy and all you accomplish and would love to keep reading about your home projects. I’m sorry to hear about your auto-immune diagnosis and I’m very interested to hear which products have helped you with your health, especially hair loss. I’ve been losing some hair due to a low thyroid TSH reading and I’m feeling quite anxious about it so any suggestions you could give for products that would help prevent that would be mightily appreciated, Jen. May God bless you for all your time and encouragement here on your blog and may He restore you to optimal health. Jen, I’ve been reading your blog for a good decade now and am thrilled to hear that you’re hoping to be anle to write a little more. Love your words and overall blogging energy 🙂 I understand completely when you you speak of margins and fitting in all of the good and rich endeavors. Sme seasons allow for more and others for less, for sure. …. And yes! I would be very interested in reading whatever you choose to share about living well with autoimmune disease! I am likewise afflicted. And homeschooling teens, hooray. I’m doing that too. …. No grandbabies here yet, one day I hope and pray; my eldest is married. Would love to see more on your hashimotos journey! !